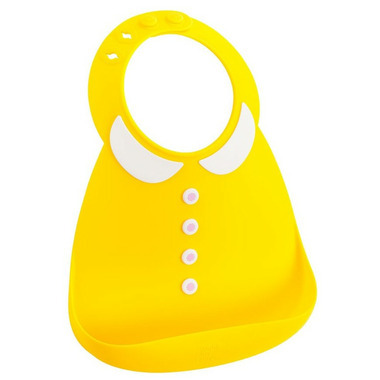 Wonderfully soft, this Make My Day bib can be used over and over again and still look great! 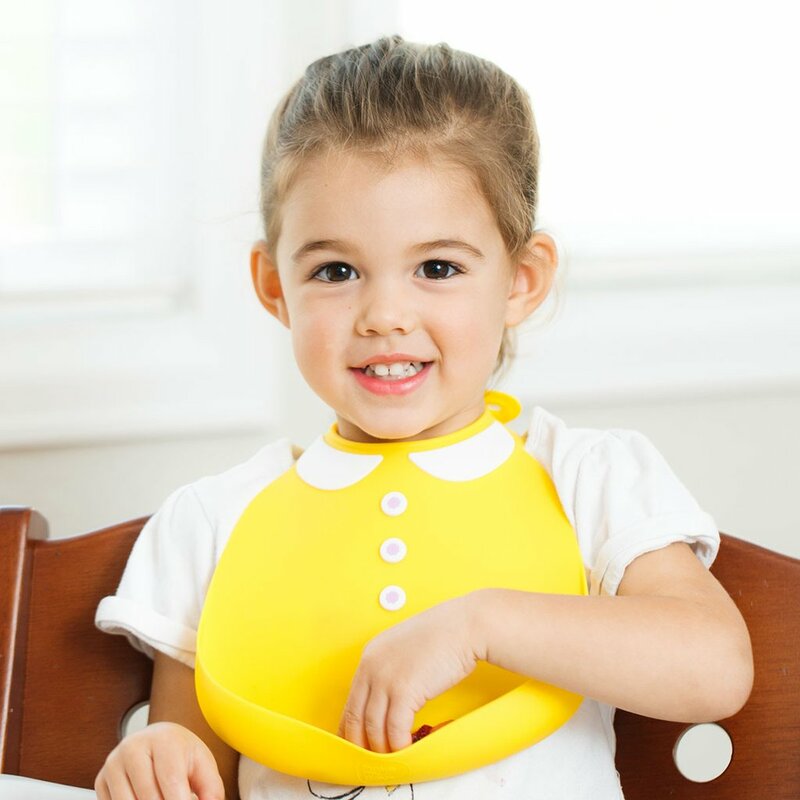 Made of 100% food- grade BPA free silicone, this super cute bib is also extremely functional. Sturdy, dishwasher safe and just adorable of my LO!